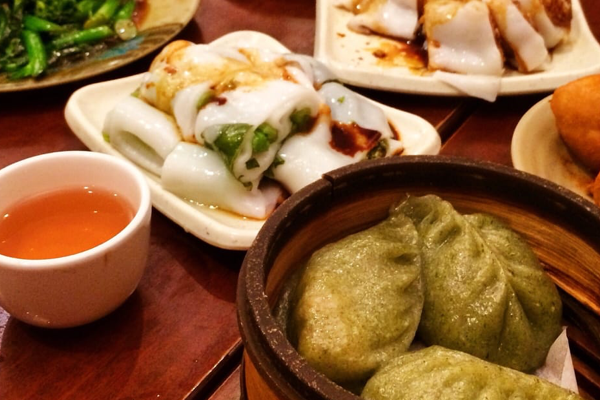 A Chinese restaurant that is allergy-friendly can feel like one of the most elusive finds. Widespread advice is to avoid Asian restaurants with food allergies, as the menus typically contain nuts, soy, shellfish, sesame, and gluten. 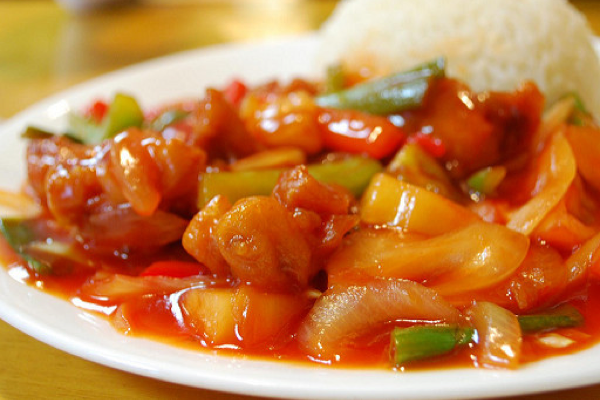 However, Spokin users have shared many reviews of Chinese restaurants that safely accommodated their food allergies. See the list featuring app reviews across the U.S. and even halfway around the world! "I had the hot pot. I opted for the herbal broth. It was super flavorful and paired well with my side items of: chicken, salmon, daikon, shiitake mushrooms, cauliflower, and watercress. Will go back again, soon. " "Speak to the main waiter and she will make sure you are taken care of! " "If you want a safe place to try Chinese food, try here for sure. Totally recommend their xiaolongbao soup dumplings, and any of their noodle dishes. Wait staff were super friendly and helped with any allergies." "They are completely nut free except for their dessert which is made separately. Also super respectful of my shellfish allergy!" "With a severe shellfish allergy I am always worried about eating at Asian restaurants. Sunda was unbelievable about my allergies and made me feel comfortable. The staff is very knowledgeable and well trained." "Awesome allergy protocol, be prepared to leave completely full." 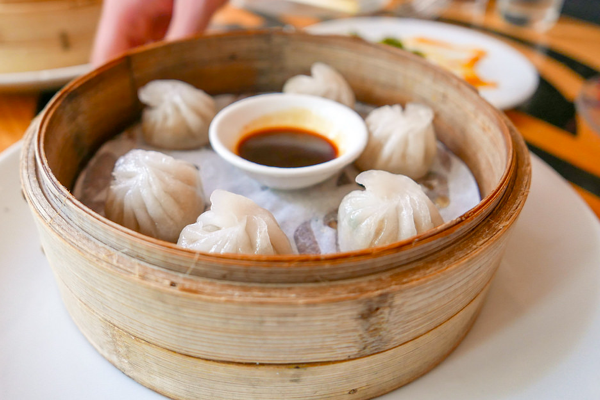 "Probably the safest place in Chinatown to eat, the staff are always willing to answer questions and while the menu is overwhelming, it’s relatively easy to avoid nuts in food. " @toriwong, who manages peanut, tree nut, and milk allergies. "Great spot for safe Chinese food in Boston. The owner has food allergies himself and he’s done an amazing job ensuring that all dishes are prepared safely. Wait staff is also very educated and they have a great ingredients book. Highly recommend!" "I ask for the manager Patrick and he makes sure there are no nuts in our food and that they use clean pans for cooking. We have successfully been going to Shun Lee for Chinese food for 30 years. It is the only Chinese food my children have ever tasted." 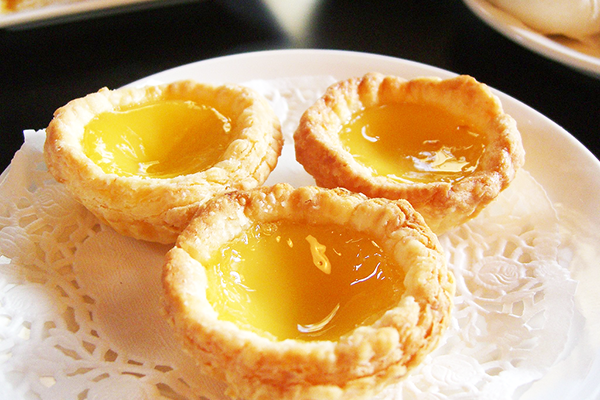 "They make great mock shrimp dim sum and are very creative." "They are very great with me. I still stick to basics when I order my food (fried rice, chicken and broccoli, mushoo chicken). I order from them pretty often"
"Close to UPenn and Drexel's campuses, and with staff eager and prepared to accommodate allergies. Their noodle bowls are filling and delicious, like the rest of the menu!" "This is a small independent restaurant, but they are a good place for us to eat with my daughter’s dairy allergy. They do not (as far as I have been able to confirm) have any dairy on site. We are happy to know that our daughter can also safely eat here." 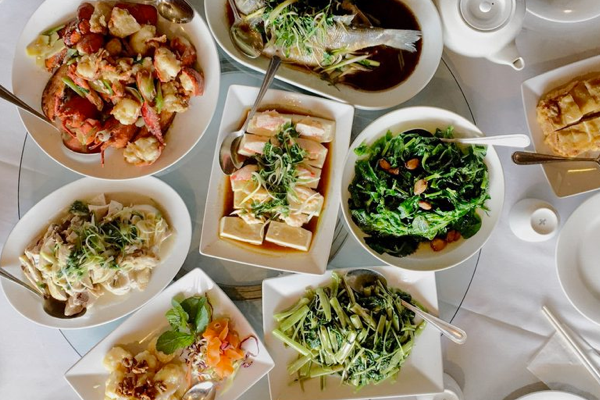 "Pepper Tree is a truly wonderful find for those with egg and dairy allergies searching for a good Chinese restaurant in Houston. It is an all vegan restaurant with very good allergy safe practices in place. Everything in the kitchen is cleaned and far away from each other. The owner is lovely and so kind with food allergies. One of my favorite allergy-friendly places ever (and that's saying something!)" "Best gluten-free Chinese food ever! They have a dedicated kitchen area for gluten free. Everyone is extremely knowledgeable and super helpful. Did I say the food is incredible?"